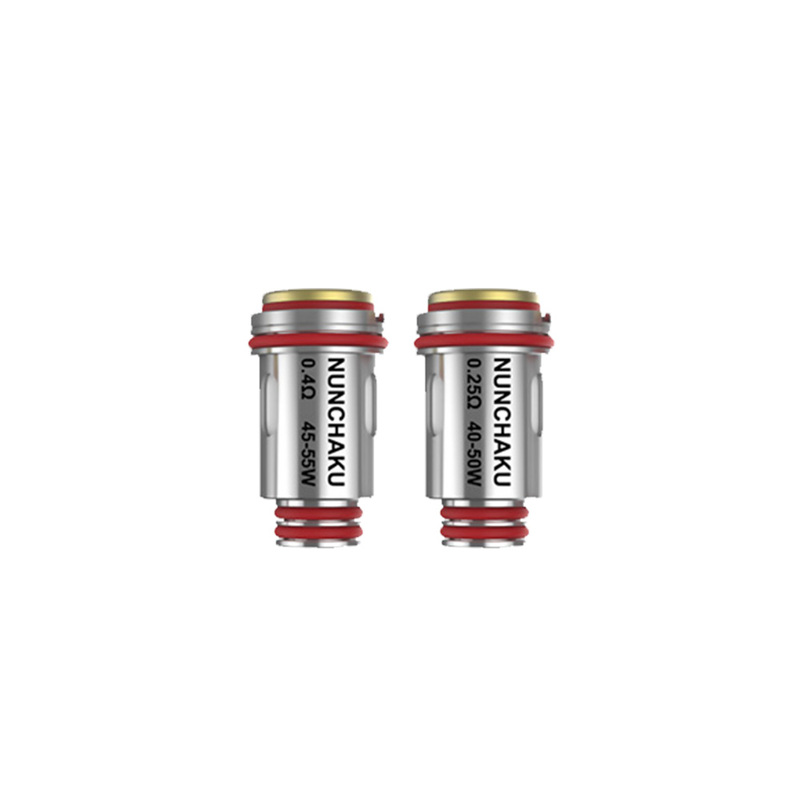 Uwell Nunchaku Replacement Coil is designed for the Nunchaku Tank, There are Uwell Claptonized A1 coil 0.25ohm and Claptonized A1 coil 0.4ohm available. 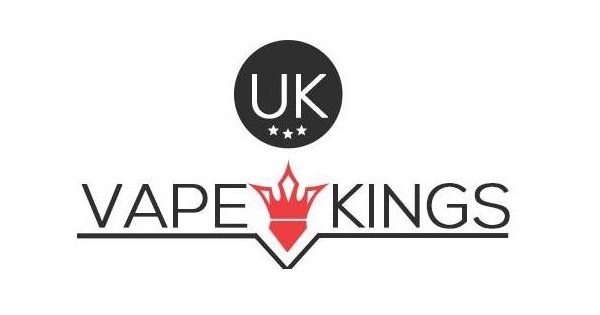 The Claptonized A1 0.25ohm coil is recommended for the wattage 40-50W and the Claptonized A1 coil 0.4ohm is recommended for the wattage 45-55W. It will bring the large clouds vaping at the low wattage. 4pcs in a pack.